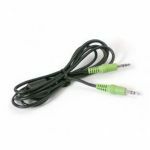 Computers & Electronics :: Computer Cables :: Audio Cables :: Belkin PureAV™ Audio Splitter 6ft. 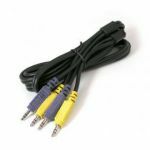 Accueil/Computers & Electronics/Computer Cables/Audio Cables/Belkin PureAV™ Audio Splitter 6ft. 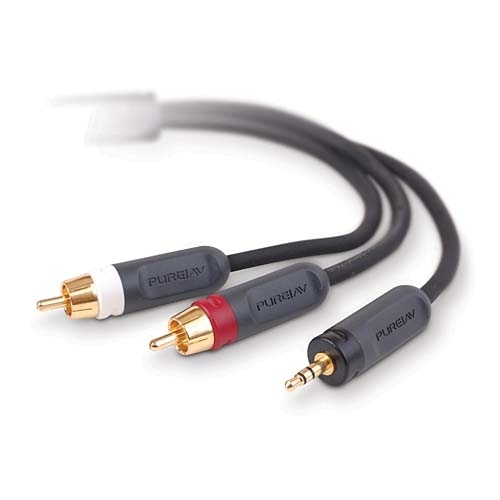 Designed with one 3.5mm to two RCA connectors, PureAV Blue Series Audio Splitters allow you to connect portable audio equipment, such as portable DVD players, CD, MP3 and other digital audio players, to your AV receiver. Designed with high-quality materials, Blue Series Audio Splitters isolate your signal from interference to deliver cleaner, more accurate sound from your components.